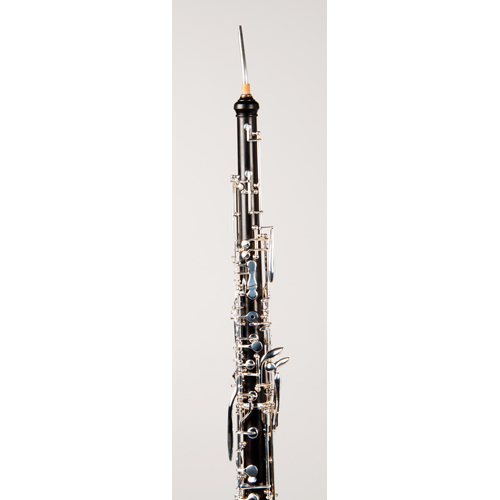 Our Outstanding artisanship and meticulous care make our Tempest oboe the choice of students. 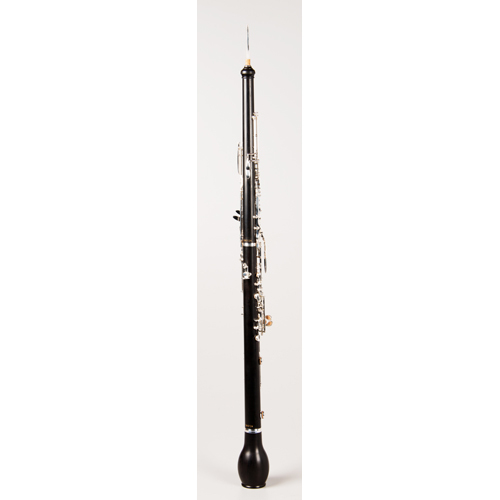 The infamous African Wood – Grenadilla – is used in this English Horn. 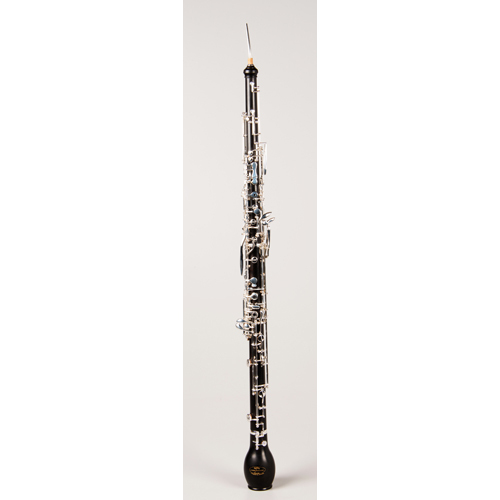 Aged and Oiled for over 3 years, this prized wood has been used for centuries in oboes and English Horns. Thus, we have limited production for a reason. 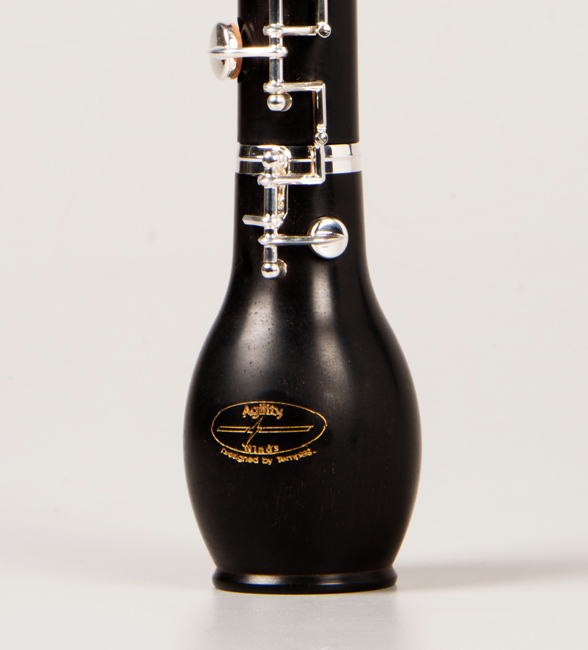 The entire body – top, middle and bell joints are all made of cream of the crop Grenadilla wood. The keys are high grade Silver Plated Nickel Silver. 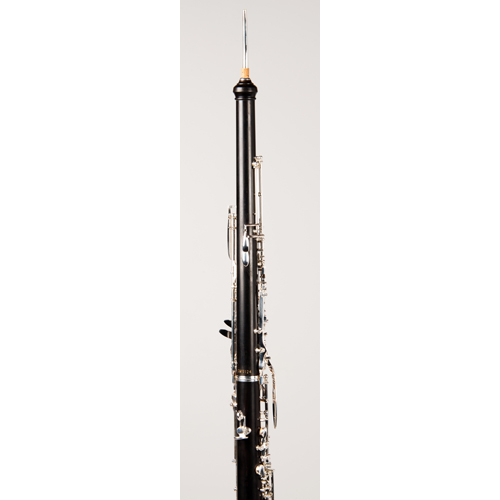 The full Conservatory system is standard, with a 3rd octave key, Side F key, F Resonance, and a low B Resonance key. All trill mechanisms are included: Low B-C#, Eb-E,G#-A, Ab-Bb and D#-E. 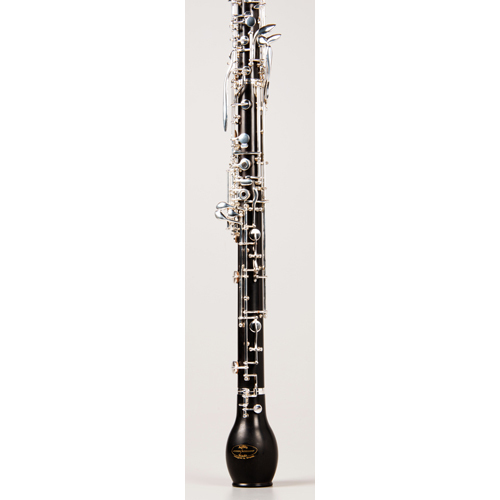 The Tempest English Horn comes with 2 bocals and is fitted in an attractive sturdy case.